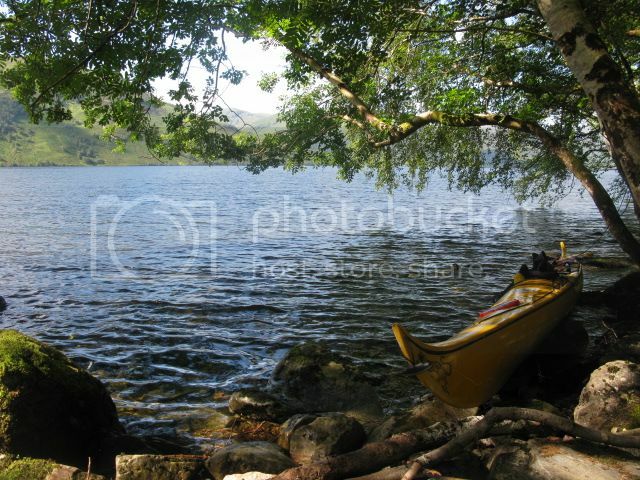 Topic: Is this a sea kayak? 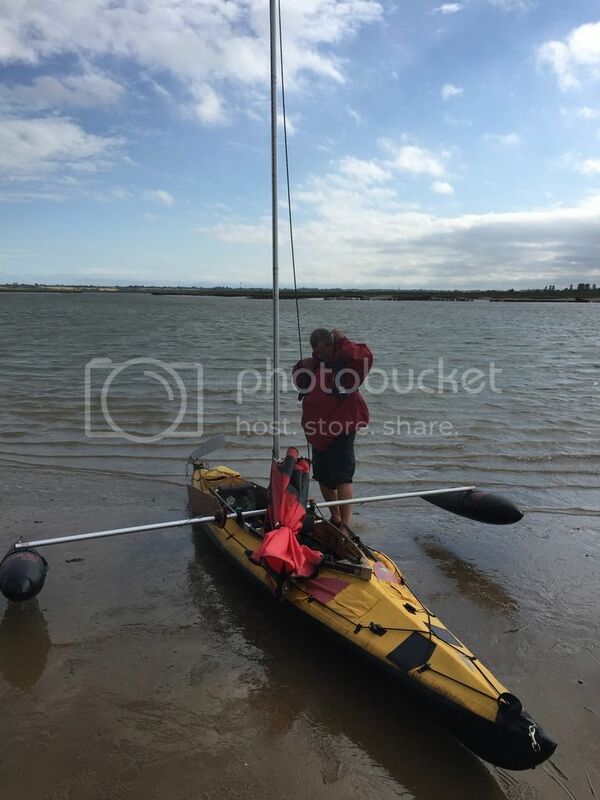 Re: Is this a sea kayak? "Ssh.. you havent seen me, right?" Loch Morar (too windy on the outside for a solo paddle). Interestingly I was re reading some previous threads about the FE Sails..
Of course, I'm looking at my hardshells in a slightly different way now. Is this a sea kayak? Topic: How yotties see us? Re: How yotties see us? Topic: How safe is it to sea kayak alone? Re: How safe is it to sea kayak alone? Topic: Hello some advice please. Re: Hello some advice please. Bards.. did I mention there was one in the Walton Backwaters last year; that's the Thames Estuary for Christ's sake! Just one on it's lonesome. Should have taken a pic but no camera.. alas. Reported this evening a pod of 40 pilot whales now off the Essex Coast at Brightlingsea. The Police, (!??) are apparently trying to drive them into deeper water. Hmm..